Acclaimed French winemaker Laurent Montalieu’s new project at the NW Wine Company gets its name “Umami” from the savory mushrooms that grow in the Pacific Northwest and surround the vineyards. 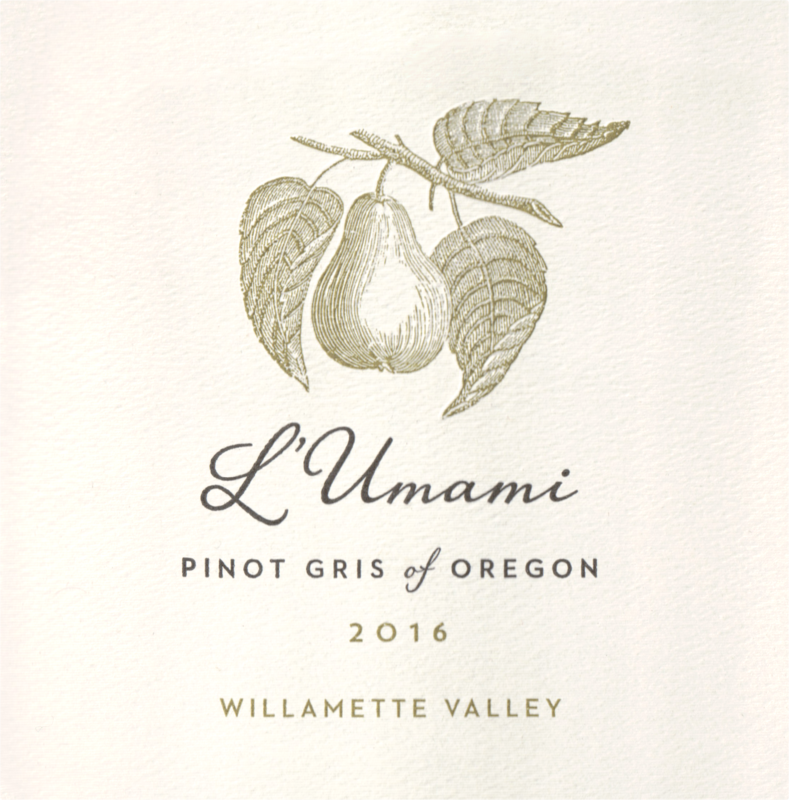 He produced and bottled this 100% Pinot Gris from the Willamette Valley. 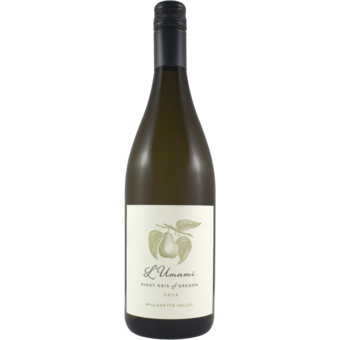 It’s delicious, dry, and crisp with vibrant fruit. Only 375 cases produced.